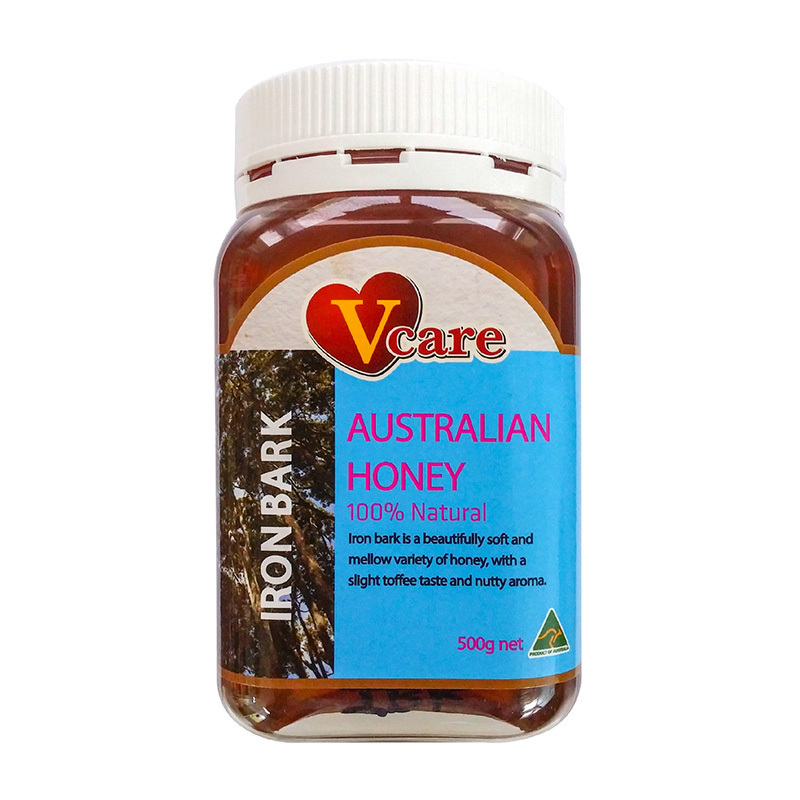 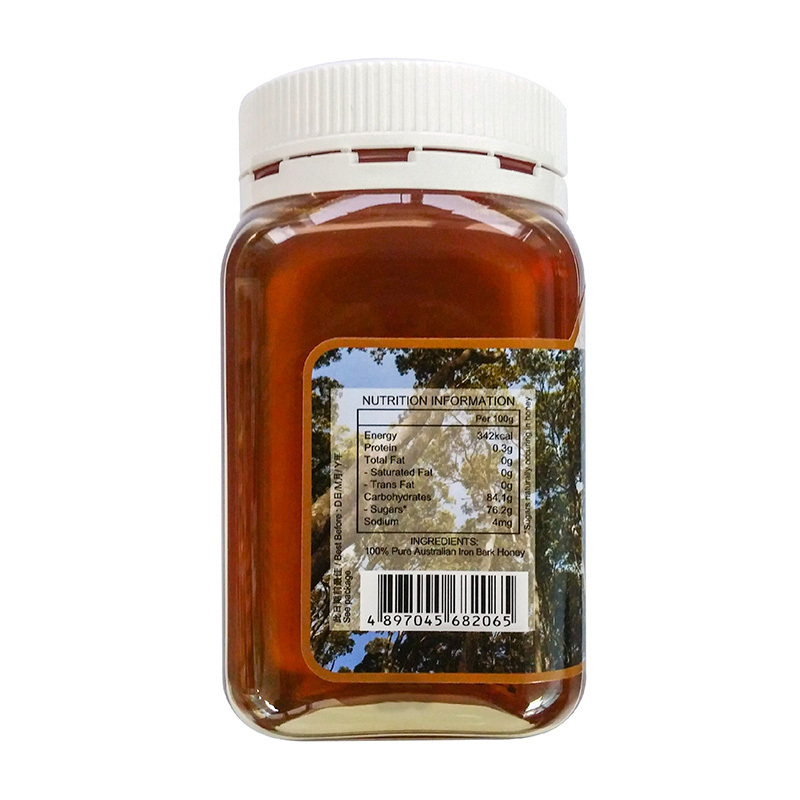 Iron Bark Honey is a beautifully soft and mellow variety of honey. 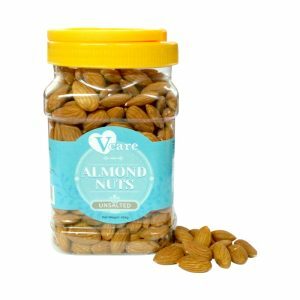 With its slight toffee flavor and nutty aroma, it is a favourite flavor enhancer in baking, and makes a delicious addition to a smoothie. 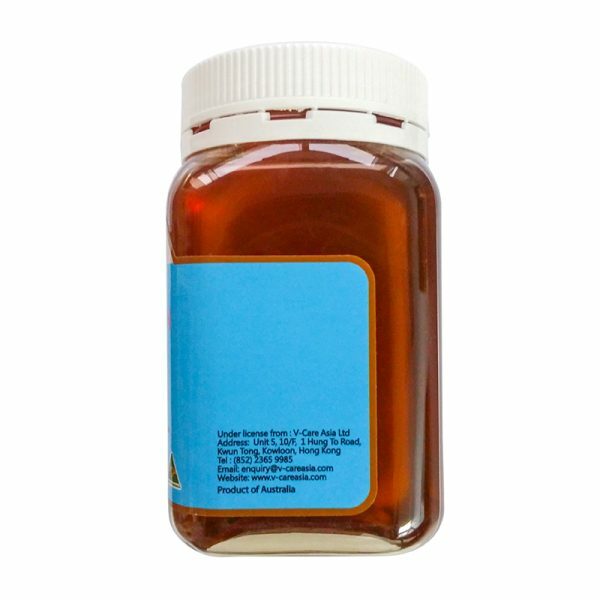 SKU: VC-IBH-68206-EA. 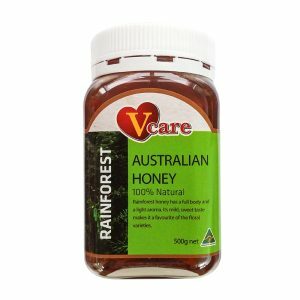 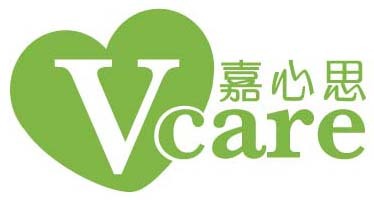 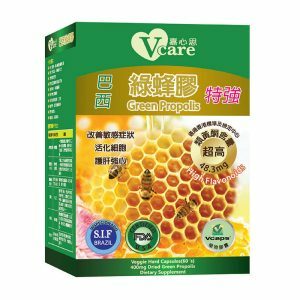 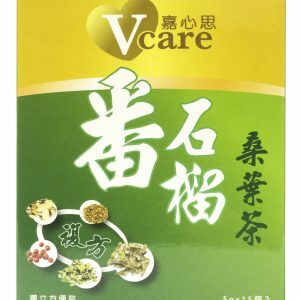 Categories: Health Food, V-Care Honey, Vcare.